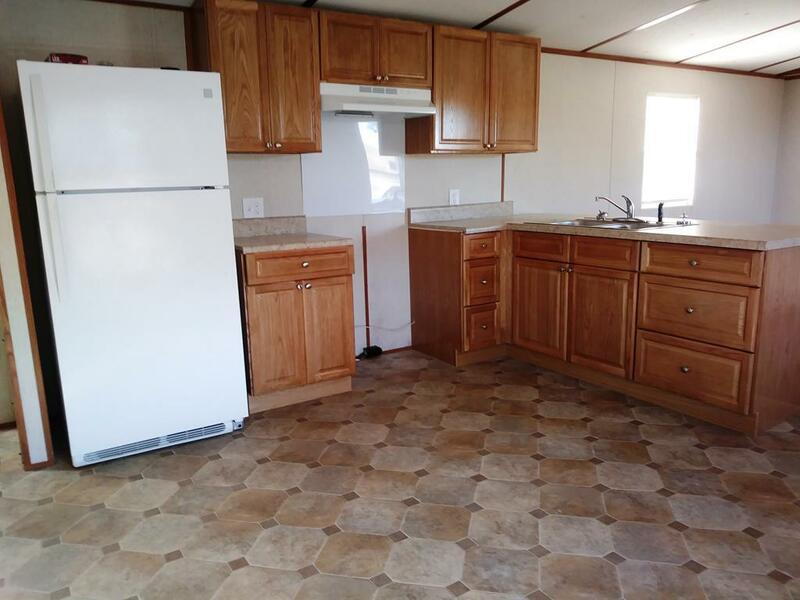 Remodeled single wide mobile home on 1 acre lot at a very affordable price of $50,000. 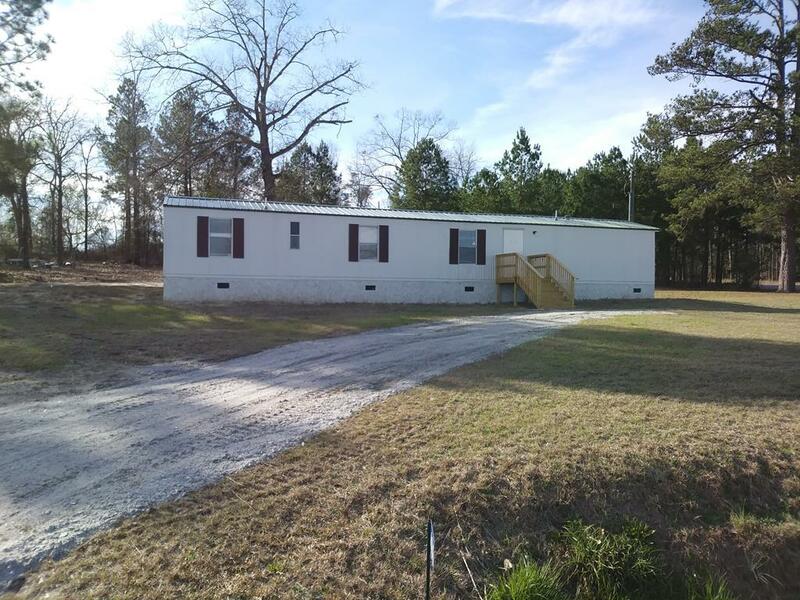 The corner lot is 1 acre. 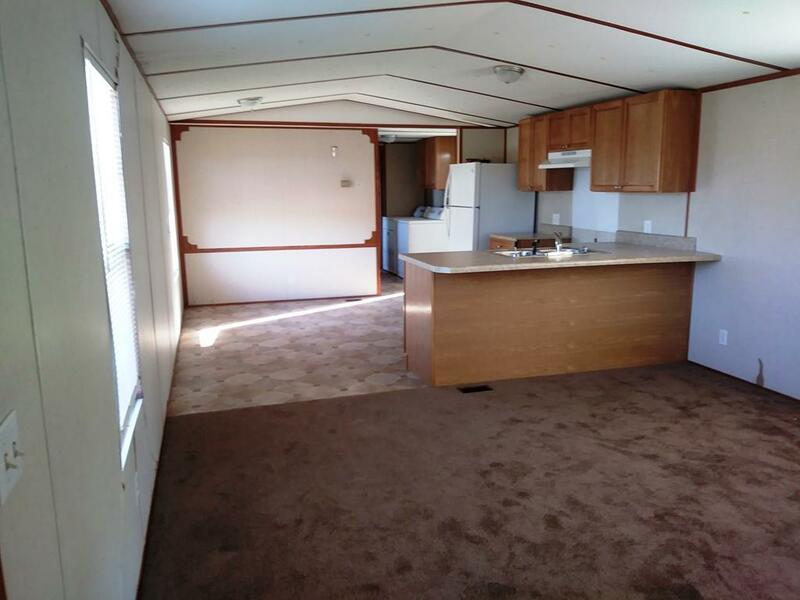 The home has recently been remodeled with new metal roof. New carpet and new vinyl flooring. New front porch and new rear deck 8' x 8' with railings. Most attractive new kitchen cabinets and counter tops. 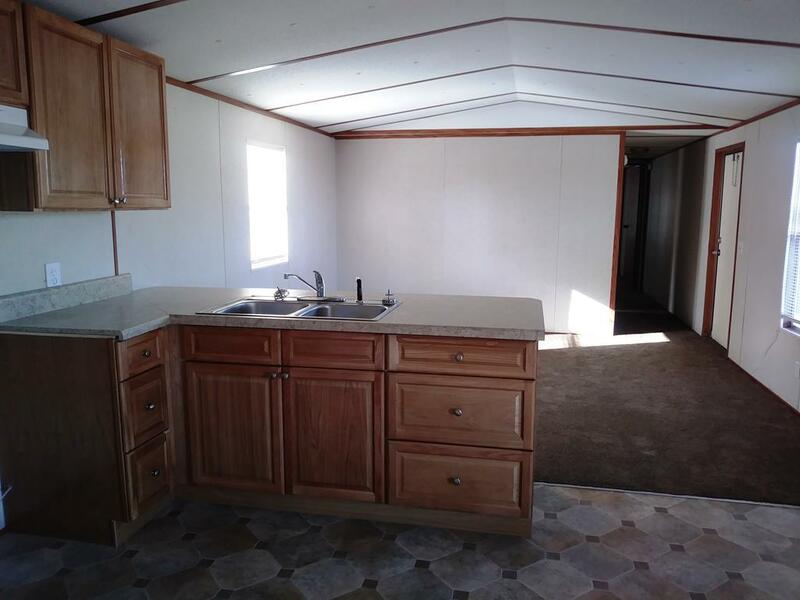 It has 3 Bedrooms and 2 full Bathrooms. Kitchen with Dining Area. Living Room. Nice country location.